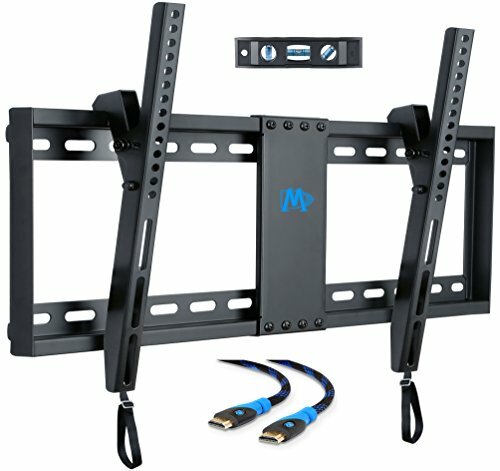 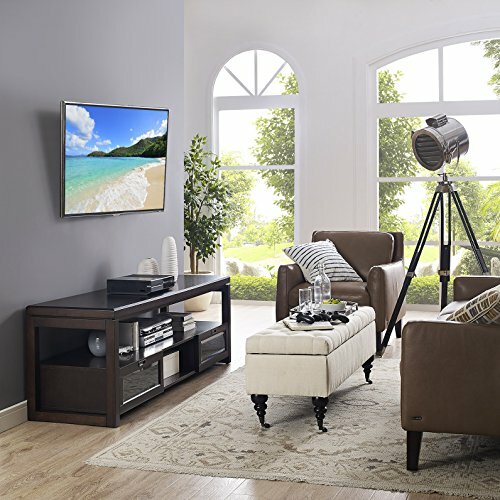 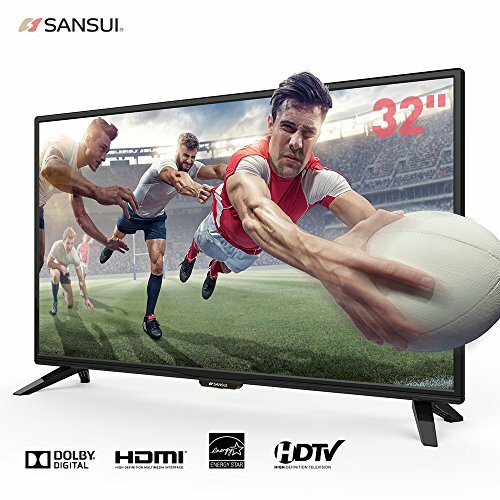 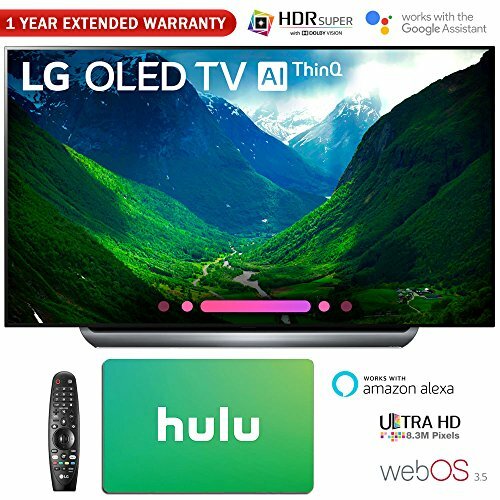 Fits most 37-70″ TVs up to 132 LBS, with max VESA/mounting holes spacing of 600 x 400mm. 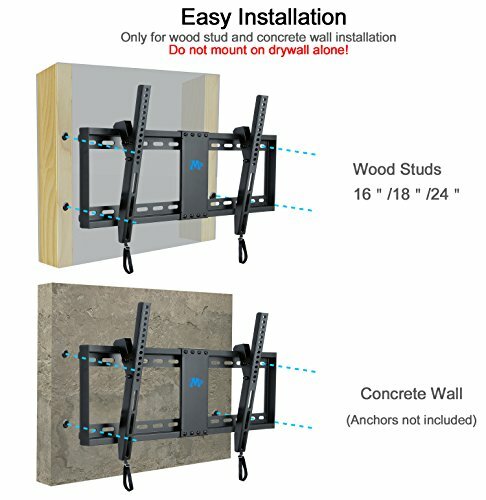 Our mounts are tested 4 times loading weight claimed. 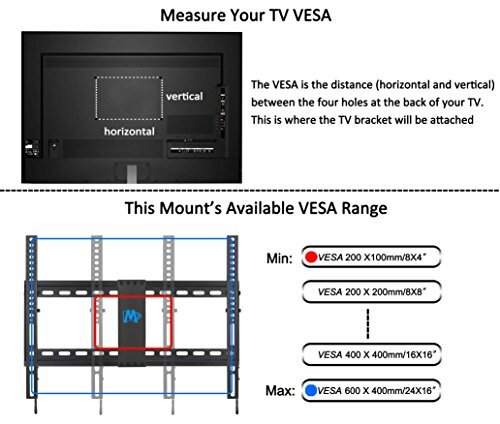 Images on left side will help you see if this mount perfectly fits your TV in the aspects: VESA, studs spacing and possible blocked input. 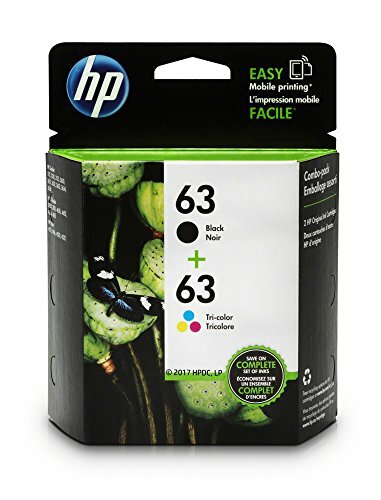 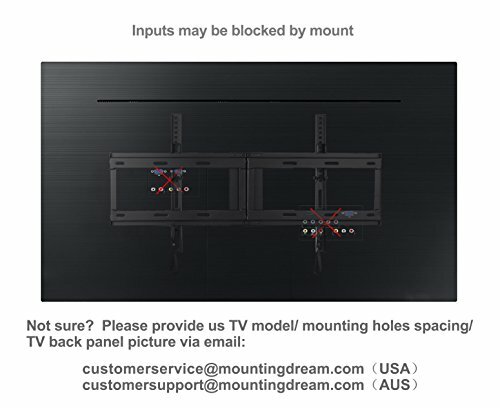 If not perfect, you can check other Mounting Dream mounts for BEST options. 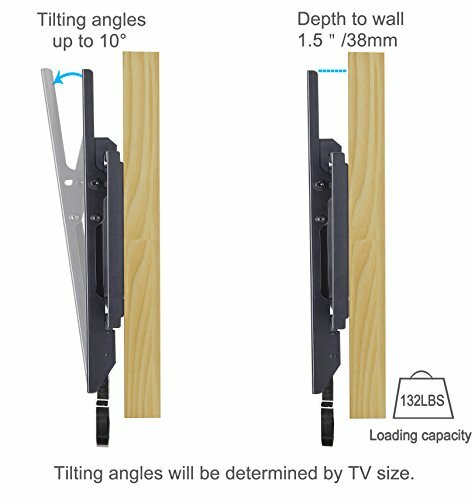 Place your TV close to wall, 1.5” flush profile, saving space greatly with stylish appearance.